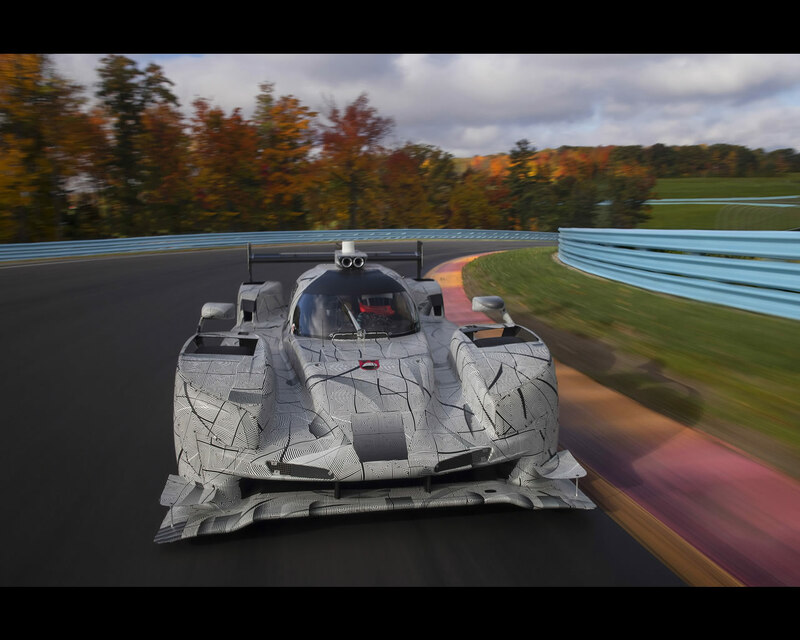 NEW YORK November 30th 2016 — Cadillac revealed the all-new 2017 Cadillac DPi-V.R race car today and announced that it will compete in the 2017 IMSA WeatherTech SportsCar Championship series, Prototype (P) class. 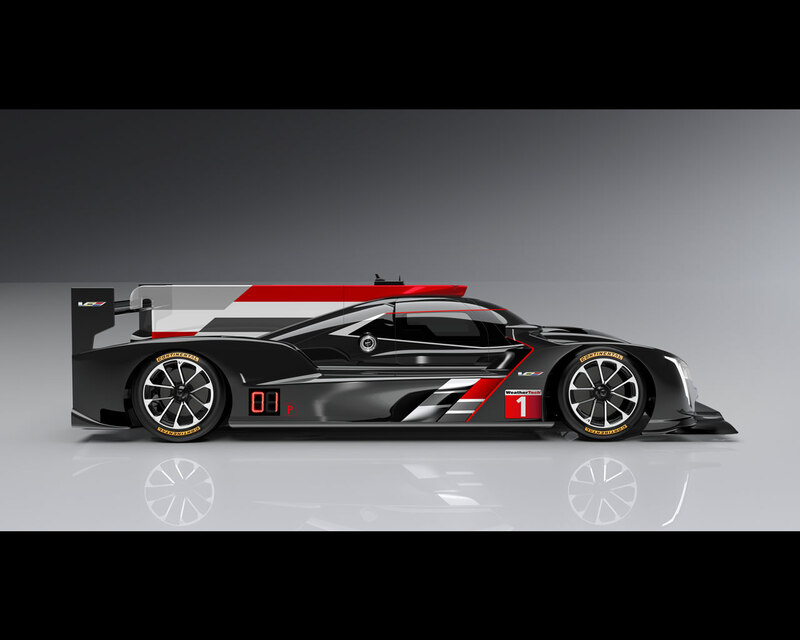 The 2017 Cadillac DPi-V.R will first be driven competitively at the 2017 IMSA season opener — the Rolex 24 At Daytona on Jan. 28-29, 2017 — by teams from Wayne Taylor Racing and Action Express Racing. 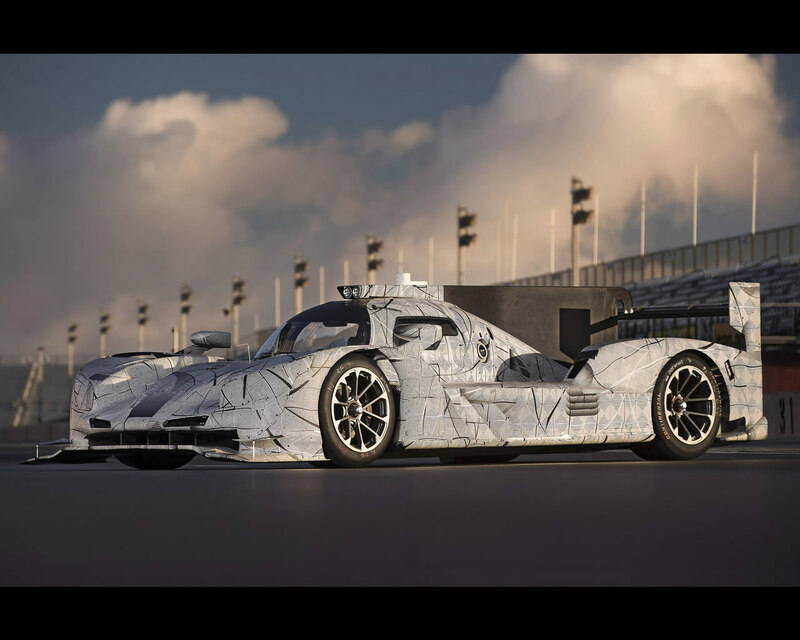 The International Motor Sports Association (IMSA) has defined for 2017 to 2020 seasons a new racing car formula that will be known as Daytona Prototype international (DPi). 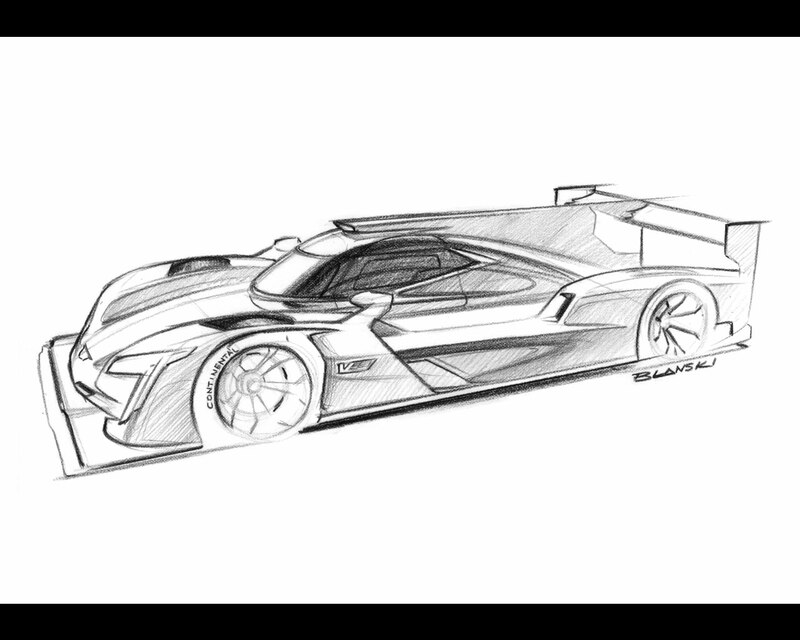 The new chassis, which is the result of unprecedented collaboration among the world’s top governing bodies for sports car racing -- IMSA, the Federation Internationale de l’Automobile (FIA) and the Automobile Club l’Ouest (ACO) -- will be built exclusively by the four constructors approved : Dallara, Onroak Automotive, ORECA and Riley/Multimatic. 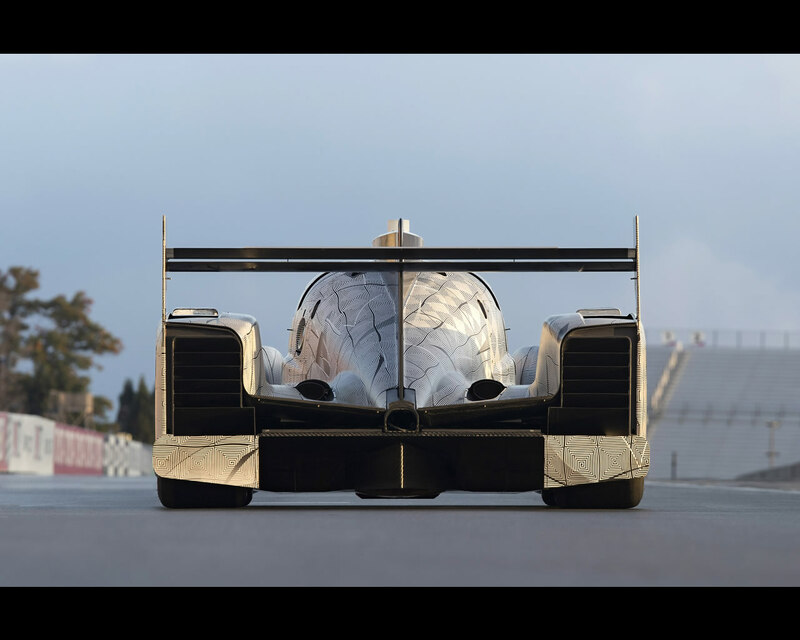 DPi and new LM P2 cars coming online in 2017 will be eligible to compete in the top Prototype class for overall race wins. 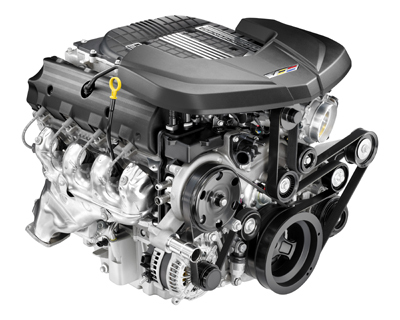 IMSA’s DPi philosophy allows for cars to be powered by a wide range of engines from the world’s leading automobile manufacturers. 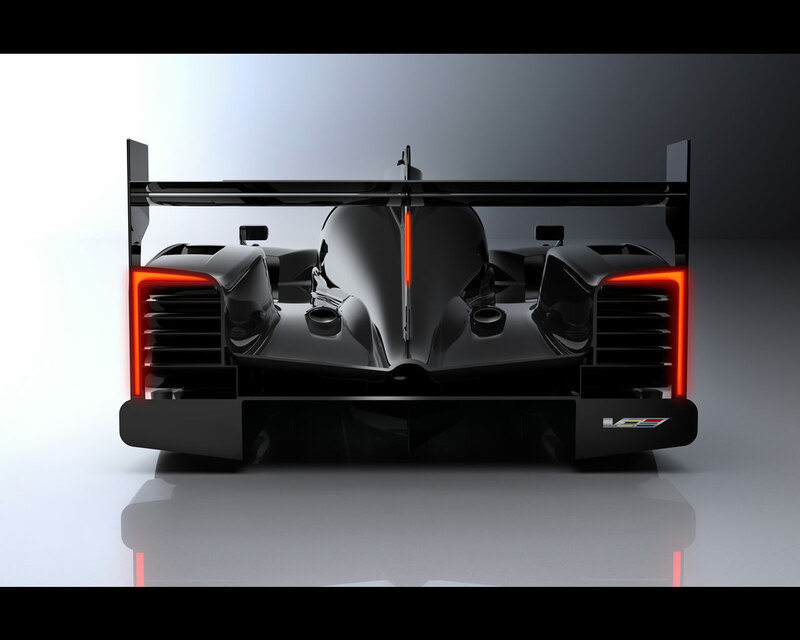 The cars also will feature manufacturer-specific bodywork and styling cues. 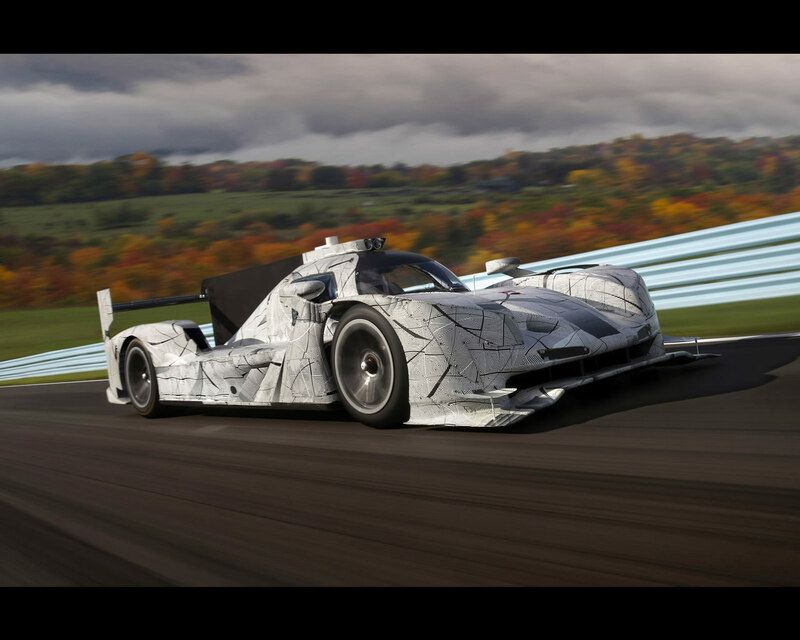 The IMSA WeatherTech SportsCar Championship series is the fastest and most technologically advanced sports car racing series in North America. 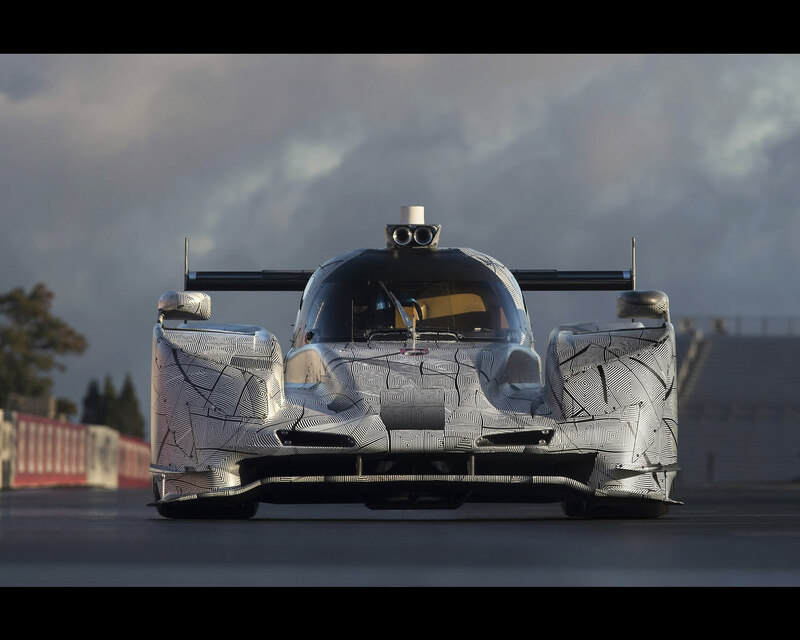 The all-new Cadillac DPi-V.R has been designed to contribute to the functional performance of the prototype using elements gleaned from the current lineup of Cadillac V-Performance models, especially the CTS-V supersedan. 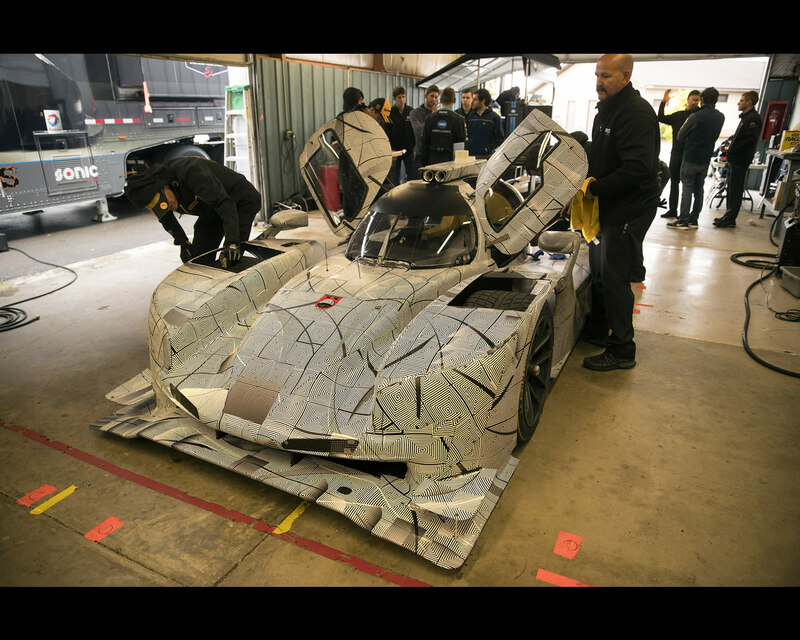 Above all, the DPi-V.R was developed to perform, via testing in the wind tunnel and engineering development. 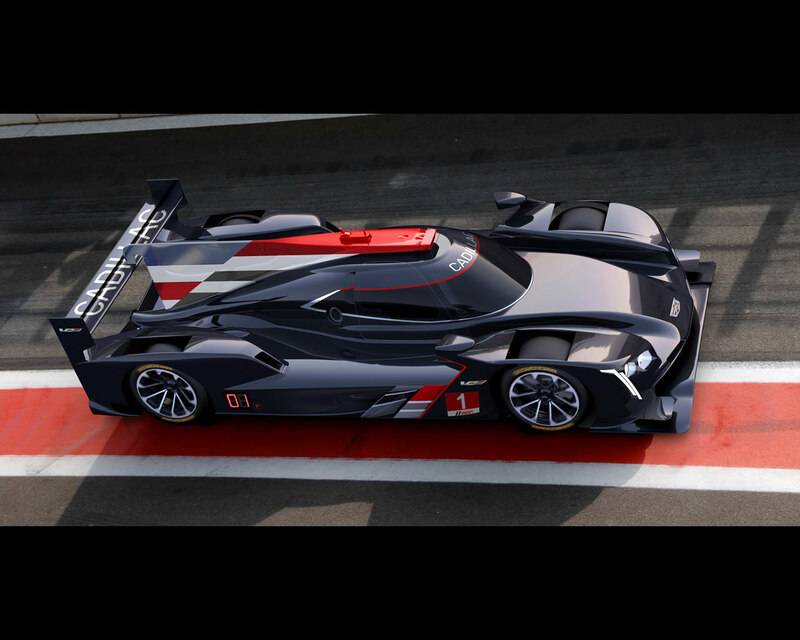 The design details giving the DPi-V.R car its distinctive Cadillac appearance and presence include the vertical lighting signature; the sheer, sculptural quality of the body and bold bodyside feature line; V-Performance wheels with Brembo brakes; V-Performance emblems; and a canopy graphic inspired by the Cadillac daylight opening. 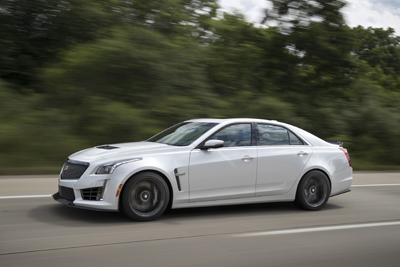 Even subtle cues such as the cooling vents and the air intake were designed in the studio, the latter in the trapezoidal shape of the Cadillac crest. The DPi-V.R is equipped with the new Rear Camera Mirror first seen on the Cadillac CT6 Sedan and available on the Cadillac CTS, XT5 and Escalade for the 2017 model year. 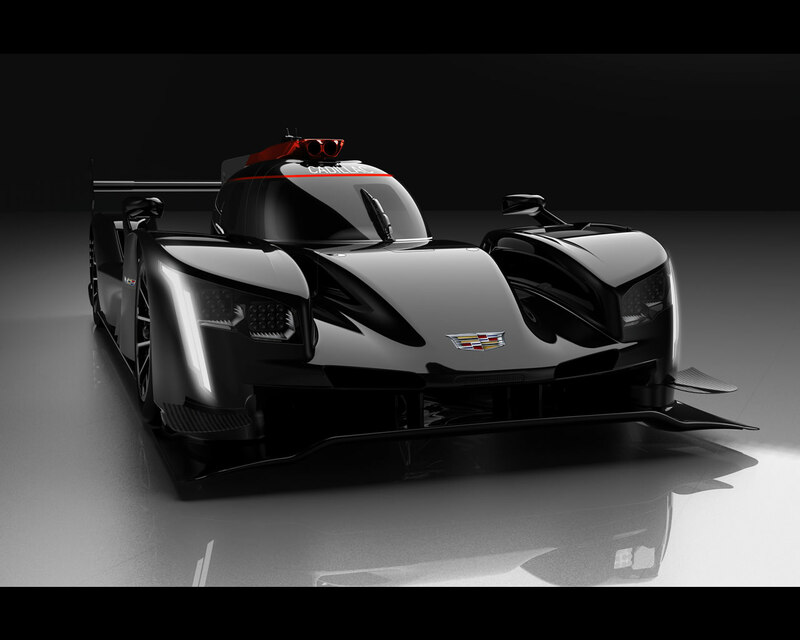 The Cadillac DPi-V.R is propelled by a race-prepared, normally aspirated Cadillac 6.2 liter V-8 engine that shares inherent architecture with the engines of the third-generation Cadillac CTS-V (640 horsepower) and fifth-generation Cadillac Escalade (420 horsepower). 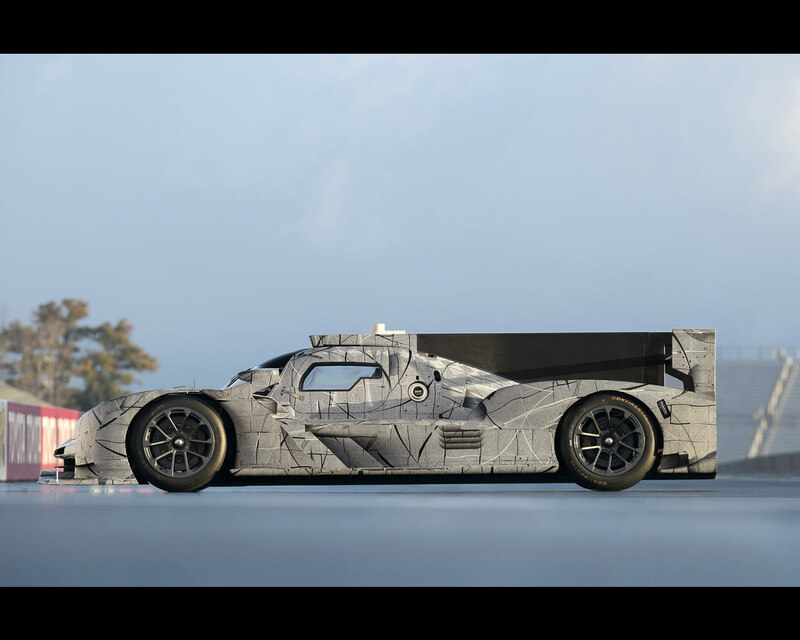 The engine produces approximately 600 horsepower when tuned for racing as defined by IMSA-mandated air restrictors, with a maximum allowable RPM of 7,600. The engine transfers power to the rear wheels through an X-TRAC paddle-shift transmission. 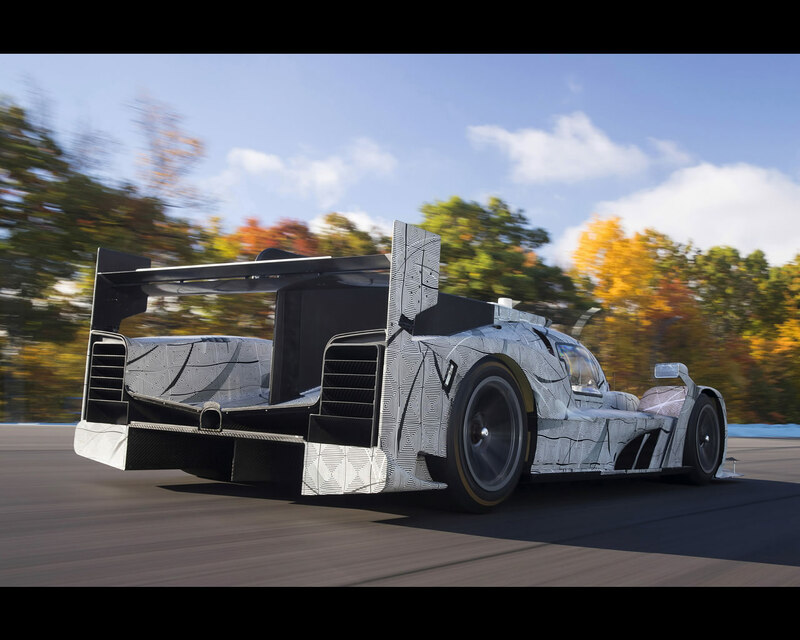 Cadillac and its designers collaborated with key partners including chassis builder Dallara, teams from Wayne Taylor Racing and Action Express Racing and ECR Engines to prepare the 6.2-liter V-8-powered Cadillac DPi-V.R over the past year.